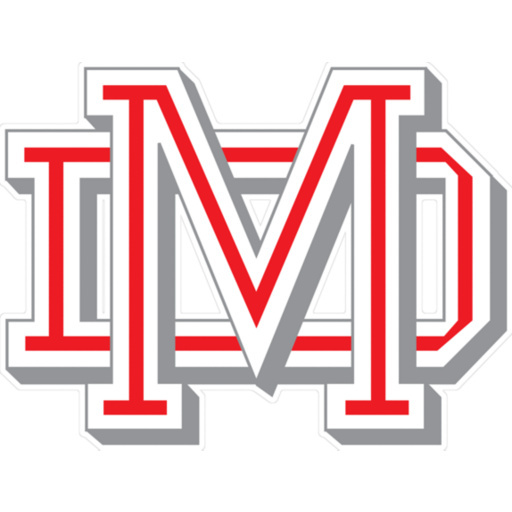 The Mater Dei softball program is raising funds for the 2018-2019 season. 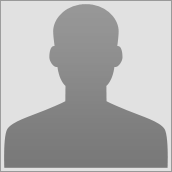 All funds will go directly towards the team you donate to. Donations will cover things like travel expenses, new uniforms, cleats, batbags, and team bonding. Any and all donations are greatly appreciated! 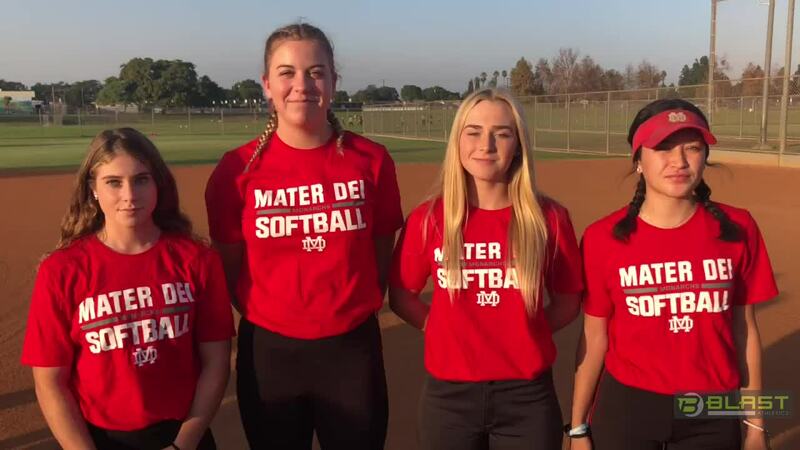 The Mater Dei high school varsity softball program is one of the top programs in the country. The Lady Monarchs have won 5 Trinity League championships, 3 CIF championships, 3 State titles, and 1 National title.